Options from Valley and CES. 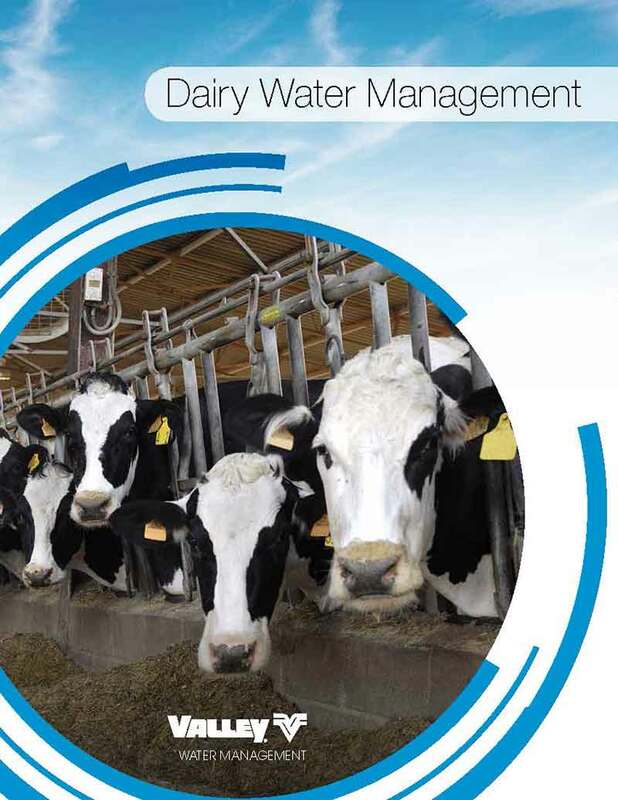 Distribution of wastewater may be one of your biggest concerns as a grower or dairy manager. 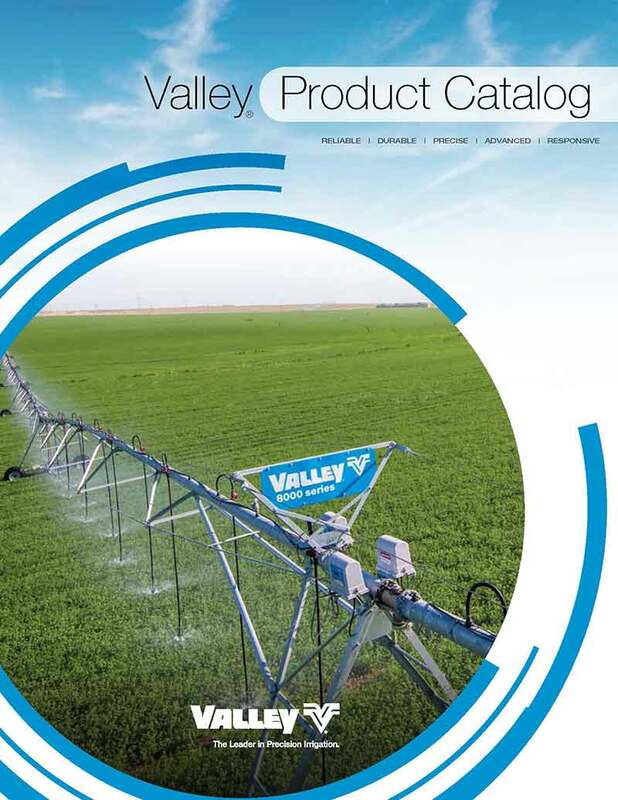 Thanks to Cascade Earth Sciences (CES), a Valmont® company, you no longer need to worry because your wastewater can be safely and efficiently distributed through your Valley® center pivot. CES specializes in the daily reuse of wastewater from cities, dairies, food-processing plants, mines, power-generating facilities and other agricultural and industrial sites to expand the irrigation water supply to clients around the world. 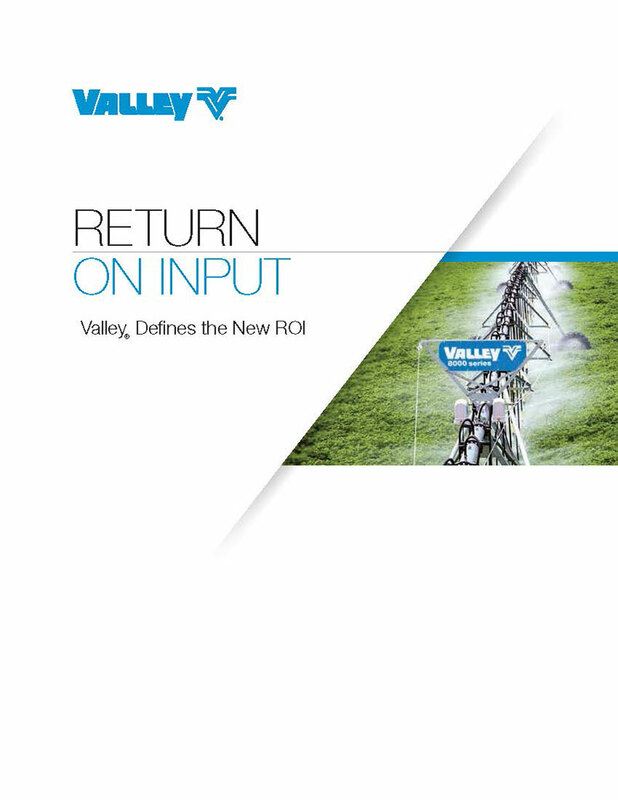 Now you can apply the collective know-how of Valley and CES to your farm management strategies. CES is an experienced consulting firm that provides comprehensive solutions for waste management and environmental problems. Since 1975, CES has provided technical resources for clients requiring assistance in managing municipal wastes, conducting environmental impact assessments, and designing and implementing comprehensive, practical solutions to water management and natural resource issues. CES is uniquely qualified to develop, design and implement a comprehensive water management strategy that encompasses water and energy efficiency, environmental impact, financial stability and profitability. To learn more about CES, visit their website.